I believe the scammers have figured out that problem with those types of names is it's way to easy to warn people about them. 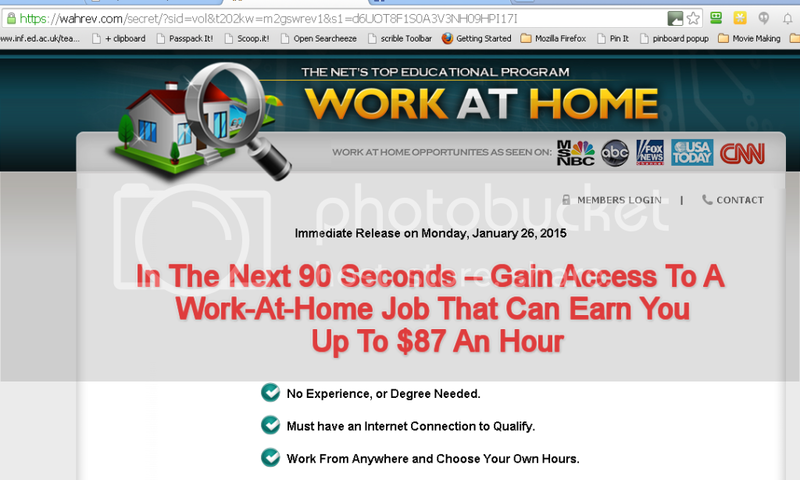 So, what they've done is starting giving their scams very generic (and hard to rank for) names such as "work at home". 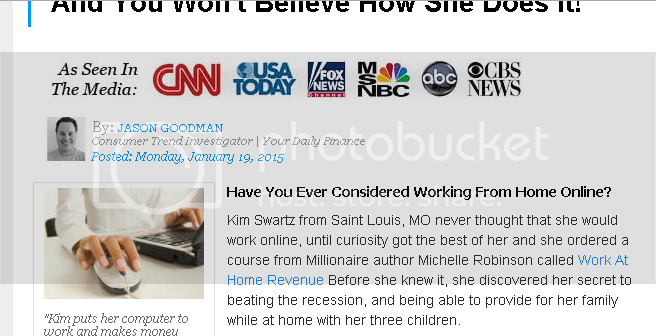 That makes it much easier for the warnings about these types of work at home scam to stayed buried deep in the search engines where less people will see them. It would be like an MLM company naming their company "MLM" - or a ponzi scheme naming their scheme "Ponzi". 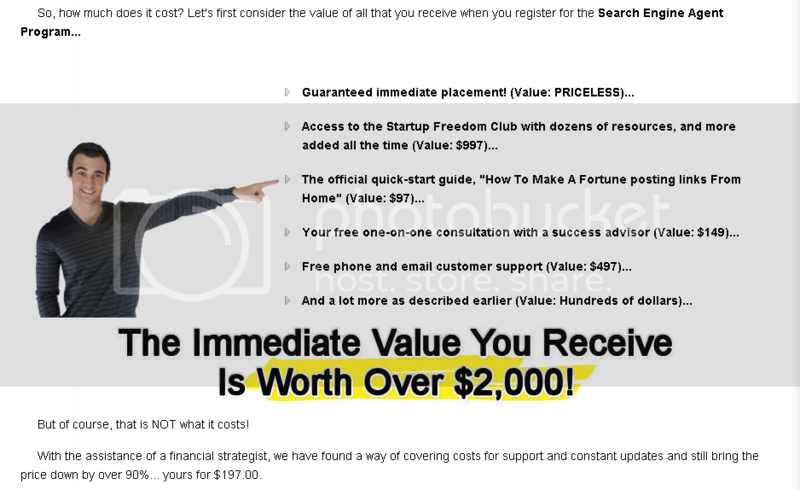 The Work At Home Revenue Program Becomes just "Work At Home"
Making Money Is So Easy You Can Have Your Own Success Advisor!